How some companies are able to provide 24/7 tech support. The best seat in the house...at work. 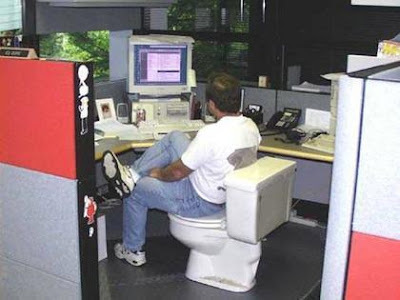 Why cubicles should have doors.